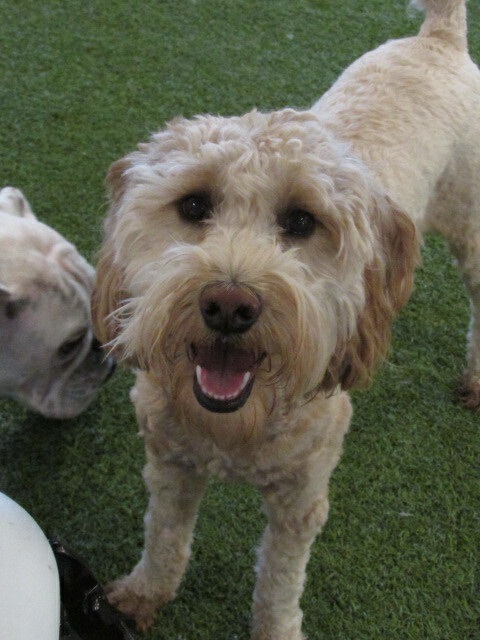 Meet our Pooch of the Week, Blanche! 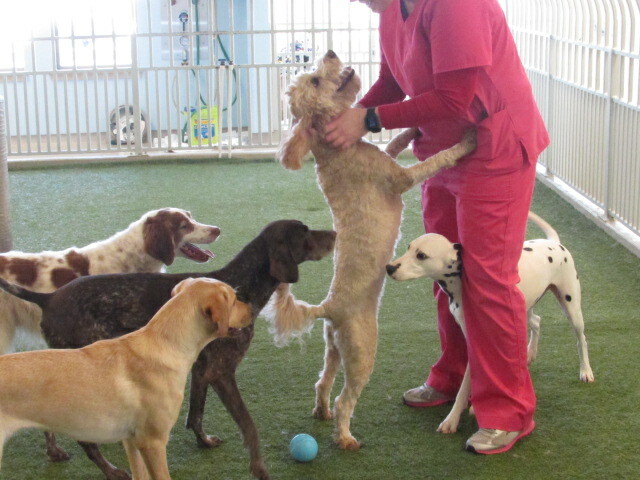 Blanche is a one year old Golden Doodle. 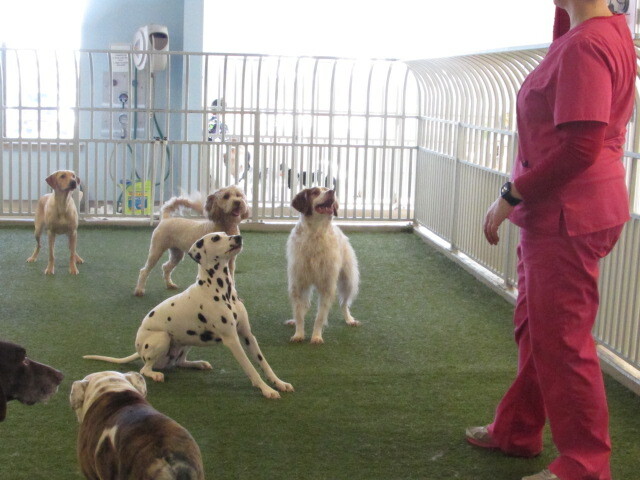 Every time Blanche comes to play care, she is so off-the-wall excited! 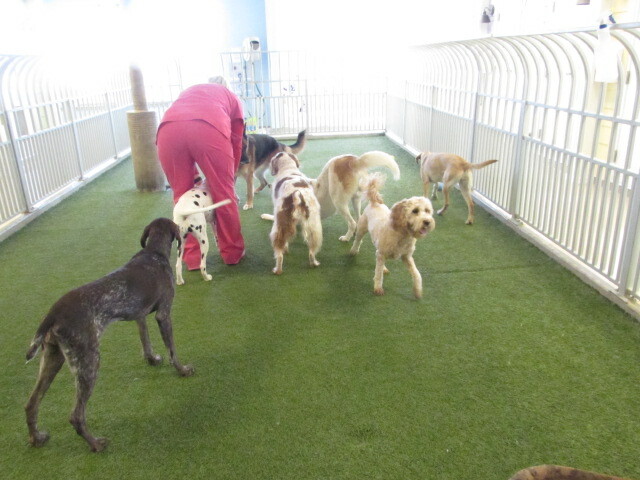 She can’t wait to get into the play yard to see all of her friends! 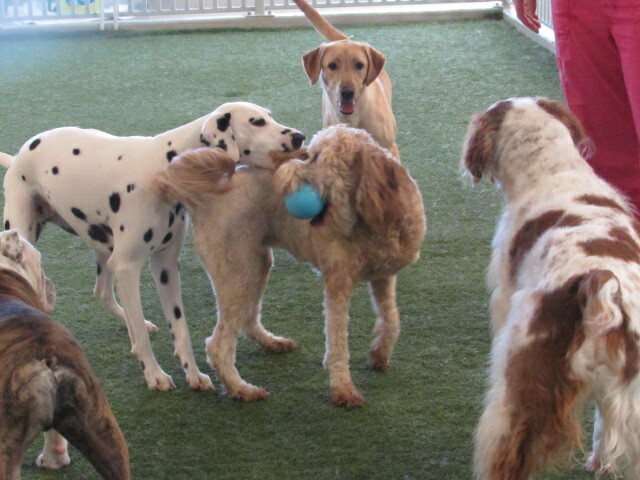 Blanche is definitely the life of the party and knows no stranger. 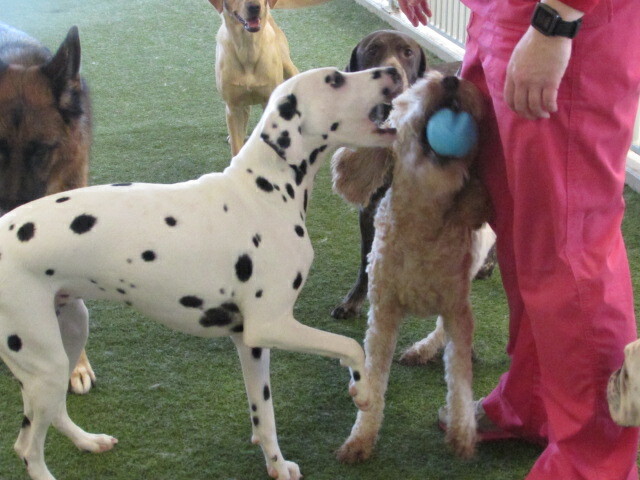 She is sweet to every pup and simply loves being happy! We love you, Blanche!